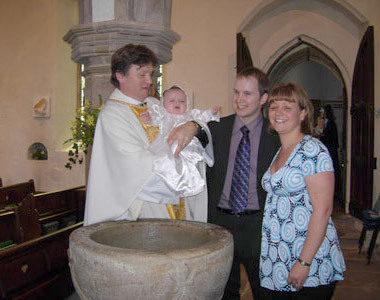 Baptisms are arranged with the Rector and normally take place during the Sunday Parish Eucharist, so that the whole congregation can welcome the new member into the fellowship of the Church.However, in some cases it may be appropriate for a baptism to take place at another time. 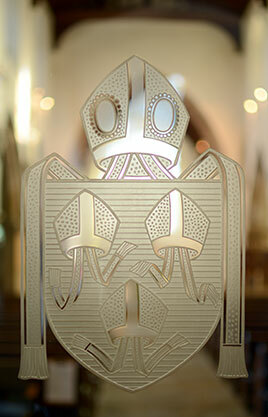 Prior to the service the Rector will meet with parents to discuss with them the Church’s understanding of baptism. Confirmation services are taken by the Bishop. Preparation for both children and adults are usually taken by the Rector. Please see the Rector if you are interested in being confirmed. 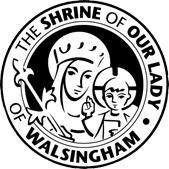 Weddings are arranged with the Rector, and normally take place on Saturdays. The Rector holds wedding preparation meetings for couples wishing to get married in church. Funeral services are taken by arrangement with the Rector via the Funeral Director.